The Melancholy of the Demon Lord Sai. : Knights here? Impossible. How did I end up in Hoenn? : Chapter 4. 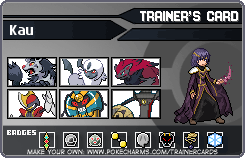 This is a OC/Self Insert in Pokemon Emerald. Please Review! If you haven't read chapters 1-3 you should! spookytober: me actually wearing pumpkin orange on a semi-regular basis. officially 4 years on 'charms! it's crazy how time flies. The Quiet Zubat and Teapot like this. Ni No Kuni 2 felt a bit short, but was amazing. Still inactive to a certain extent but will update my status every so often. I love you avatar! The tenth Doctor! TooBlue12, The Voltagonist and Hollow Omega like this. Thank you!! I had a great day today, and hopefully, a fantastic year to come! I'm glad! I also hope you have a fantastic year as well! Woah, Hachi's Sand Planet is such an amazing song, despite it being sung by one of my least favorite Vocaloids! Magikarp Jump is such a cute addicting game! I'm already on my generation 4 Magikarp, and I haven't played for that long. Karli and Splashfur like this. Hey Azure! It's been a while, and I was wondering if you wanted to join a ToV RP that should be starting up soonish. Yikes! You've already started the RP? No, not yet. But I want to (in a few days)! Ideally if you join, we can get it started. Remind me never to ride (and crash) an ATV ever again. oh want to do FC? Friend Code? I really don't use my 3ds all that often, so it would be quite useless, haha. If you'd still like to use it, I wouldn't mind. 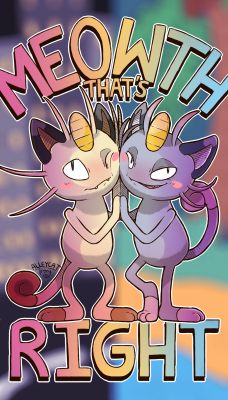 Mechanist Gamma and Scrafty like this. TooBlue12 and Hollow Omega like this. So that's what the new theme was about? Likewise! Stressed out as usual, but fine to say the least! I have done the same as well, but including Jahee. Pokemon Duel is such a cute strategy game! I'm already at 1600ish~rank, and it's only been a day! 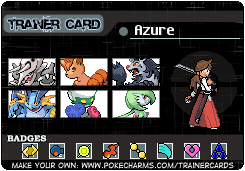 You wouldn't happen to be AzureEdge from LV would you? everyone at their own pace! I've personally been a litttleeee too obsessed with it. Like, an unhealthy amount of obsession. 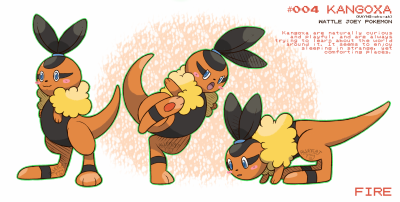 Hey, you know your How did I end up in Hoenn series? The one that I've literally liked every chapter of? 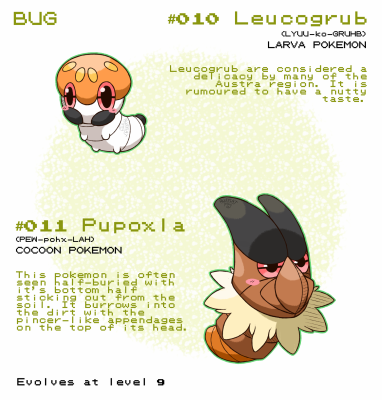 Well, it inspired me to write one of me in Johto! looking back on it, it's super old and cringy and I sorta gave up on it? either way, kudos to you, and hope your jhoto series prospers! SilvallyTamer, TooBlue12 and Bianica like this. hey sis! I came back finally! Aurora-Kun, TooBlue12, TundraZap and 1 other person like this. I did too, I originally went to pre order sun but I chose Moon to pre order, either way I get an awesome statue of the legendary I chose! I haven't gotten to read everything of yours, but I'll catch up in the near future. As for my writing, I'm currently editing my works, so I haven't written any updates in a long while. TooBlue12 and Andrewski like this. If she isn't the real villain of this game I will be most surprised. AzureEdge and TooBlue12 like this. I've had the same hunch about her as well, so it'd be a real shocker if she wasn't the main villain. Tales of Zestiria the X is an amazing Tales anime! Tales is really upping their anime game, putting CGI into the anime perfectly. Thanks For Liking My Sprite Art..Its The Best I Could Do...! sara_pandar ._. 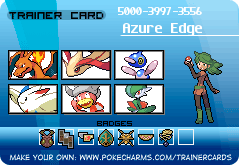 and AzureEdge like this. No problem! I like seeing seeing sprites, considering that I haven't sprited in such a long time. I Spelled Mean Wrong .-. I'm 11 days older than you, by Charms joinage I mean. As I joined August 3rd. Happy belated anniversary.